Phablets, though cumbersome to carry around are convenient to get work done. Phablets offer loads of screen real estate to those who desperately need it. 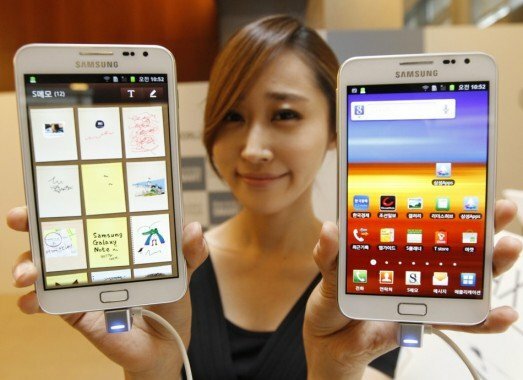 Android phablets come with a large display as well as all the goodness of Android. We have listed below the top 6 best unlocked Android phablets under $400. 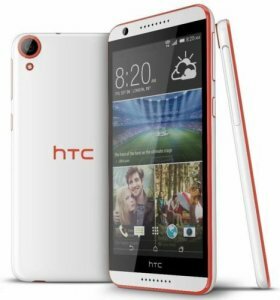 The Desire 820 is a recently released phablet from HTC which takes the top spot as the best unlocked Android Phablet under $400. The HTC Desire 820 packs in very powerful hardware and a 5.5-inch display at a reasonable price. 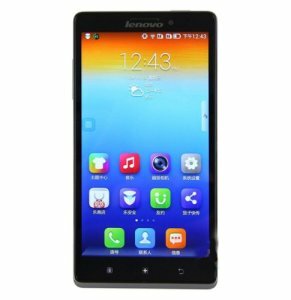 Technical specifications: Quad-core 1.5 GHz Cortex-A53 & quad-core 1.0 GHz Cortex-A53 processor, 2 GB RAM, 5.5-inch LCD capacitive touchscreen display, 16 GB ROM, 13 MP primary camera with autofocus & LED flash, 8 MP front camera and Android KitKat. The Huawei Honor 3X Pro is a very good Android phablet that costs under $300. The Huawei Honor 3X Pro offers excellent performance with its snappy octa-core processor. 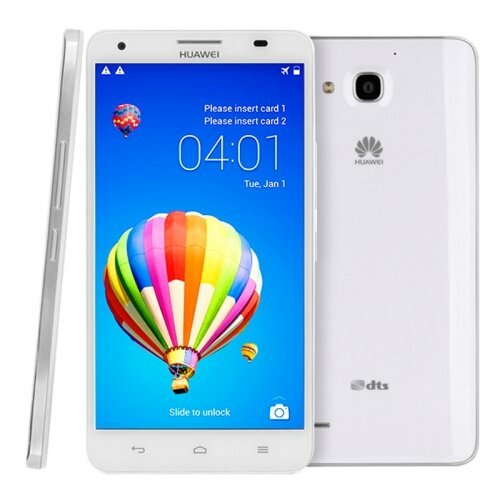 Technical specifications: Octa-core 1.7 GHz Cortex-A7 processor, 2 GB RAM, 32 GB ROM, 5.5-inch LTPS LCD capacitive touchscreen display, 13 MP primary camera, 5 MP front camera and Android Jelly Bean. 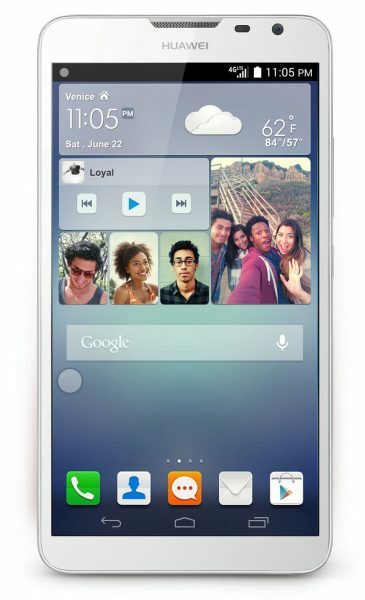 If even a normal phablet sized screen isn’t enough for you, the Huawei Ascend Mate2’s large 6.1-inch display should suit your requirements. Technical specifications: Quad-core 1.6 GHz Cortex-A7 processor, 2 GB RAM, 16 GB ROM, 6.1-inch IPS+ LCD capacitive touchscreen display, 13 MP primary camera, 5 MP front camera and Android Jelly Bean. If a good camera is important as well, the Blu Life Pure XL is a great choice. The Blu Life Pure XL Android phablet sports a 16 MP primary camera and a 8 MP front-facing camera. Technical specifications: Quad-core 2.2 GHz processor, 3 GB RAM, 32 GB ROM, 5.5-inch LTPS LCD capacitive touchscreen display, 16 MP primary camera, 8 MP front camera and Android Jelly Bean upgradable to Android KitKat. The Lenovo Vibe Z K910 unlocked Android phablet costs under $400 and features dual SIM slots. Technical specifications: Quad-core 2.2 GHz Krait 400 processor, 2 GB RAM, 16 GB ROM, 5.5-inch IPS LCD capacitive touchscreen display, 13 MP primary camera, 5 MP rear camera and Android Jelly Bean upgradeable to Android KitKat. 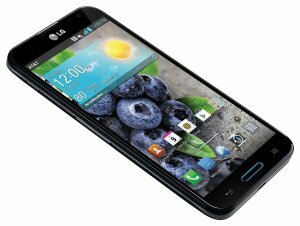 The LG Optimus G Pro is a low-cost unlocked Android phablet with technical specifications that are quite sufficient for everyday use. Technical specifications: Quad-core 1.7 GHz Krait 300 processor, 2 GB RAM, 32 GB ROM, 5.5-inch True Full HD IPS Plus LCD capacitive touchscreen display, 13 MP primary camera, 2.1 MP front camera and Android Jelly Bean upgradeable to Android KitKat. These are the top 6 best unlocked Android phablets under $400.